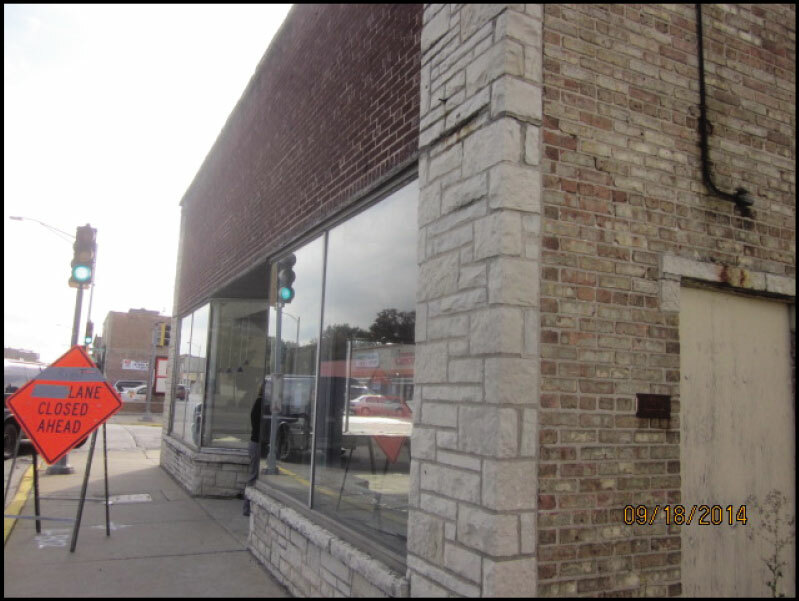 Commercial Warehouse in Forest Park, IL Project | J.C. 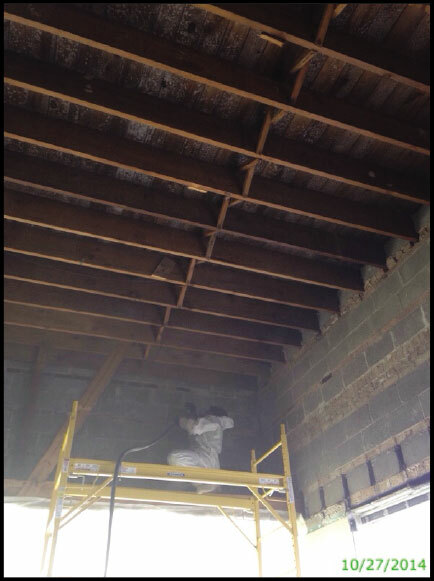 Restoration, Inc.
Forest Park, IL – A vacant commercial space was being remodeled when mold was discovered in the wooden joists of the ceiling. Mold was also visible in the basement. JCR was called on scene and crews began by covering the windows and installing air scrubbing equipment. 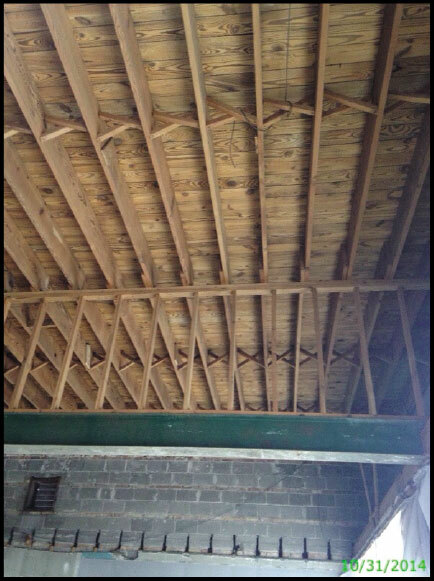 Remediation services included media blasting the affected wooden joists and roof decking. Once the job was complete, crews vacuumed the entire area and applied fungicide throughout, to prevent further fungi or fungal spore growth.